Improve Efficiency & Effectiveness? Start by Asking These 5 Questions. Communication. Is it just me or is it really lacking in the workplace? So how can we make it less frustrating and more effective? The key is an effective communication rhythm. If you didn’t get a 5-Star meeting rhythm rating, don’t give up. 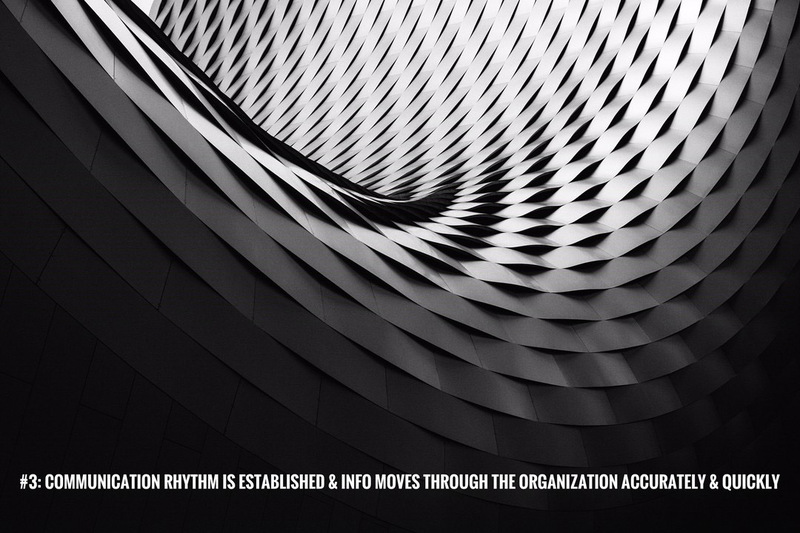 There’s still time to dramatically improve your meeting rhythm, drive greater organizational communication, alignment, and effectiveness. When executed properly, you’ll save you and your team precious time and unnecessary frustration. Insight CXO helps bring clarity and alignment to people, strategy, execution & cash flow in measurable sprints across the organization – from the management team on down. Make This Quarter Count. Align.